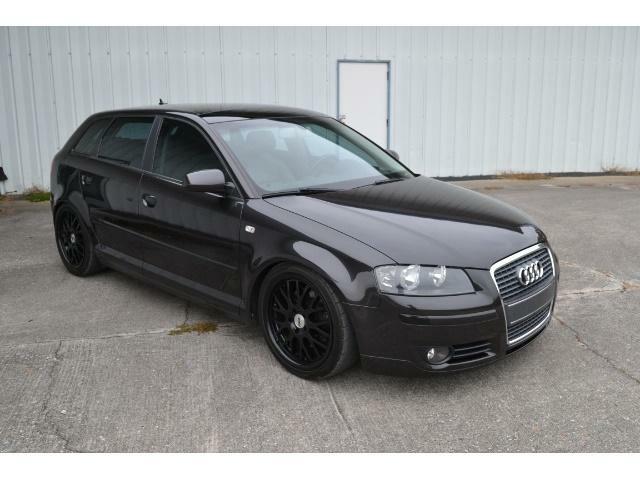 This 2007 Audi A3 2.0 Turbo with 6 speed transmission has been well loved. Many upgrades have been made including a complete paint job 2 years ago at a cost of $6500. Mechanically this car has been meticulously maintained. The engine runs very well and the transmission shifts smooth with a very confident clutch pedal. The car had a full timing belt service at 110,000 miles and so many other upgrades have been made it's hard to list them all. This car runs and drives very well and is ready for the next owner.